We offer free WiFi. 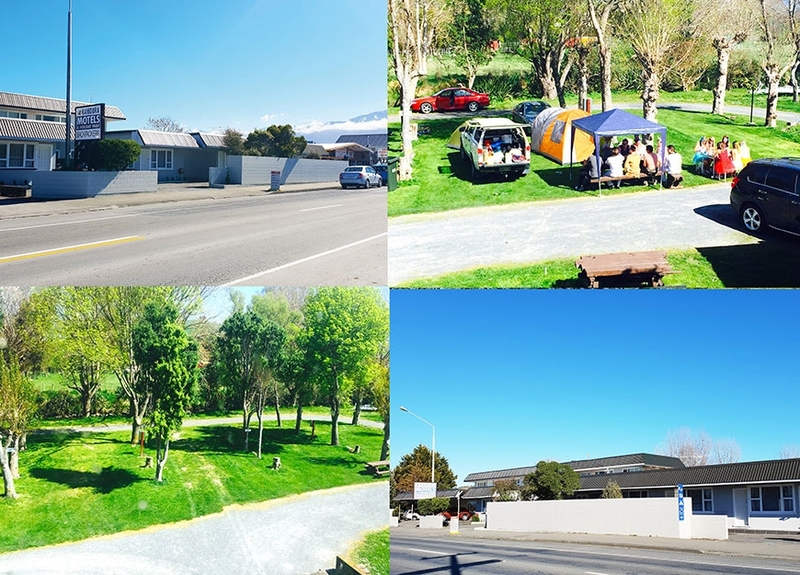 Guests enjoy access to spacious communal areas including BBQ facilities and a shared kitchen. 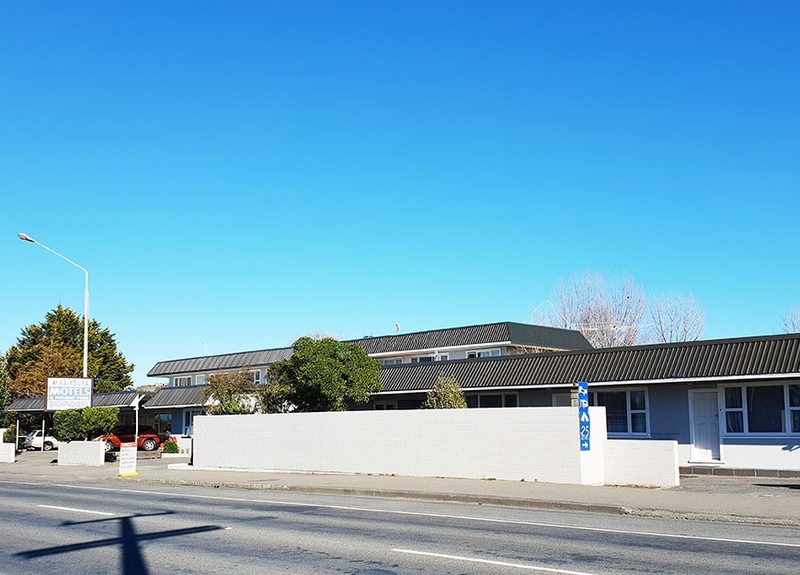 Only a 2-minute walk from the Kaikoura City Centre and a 4-minute drive from Kaikoura Golf Club. 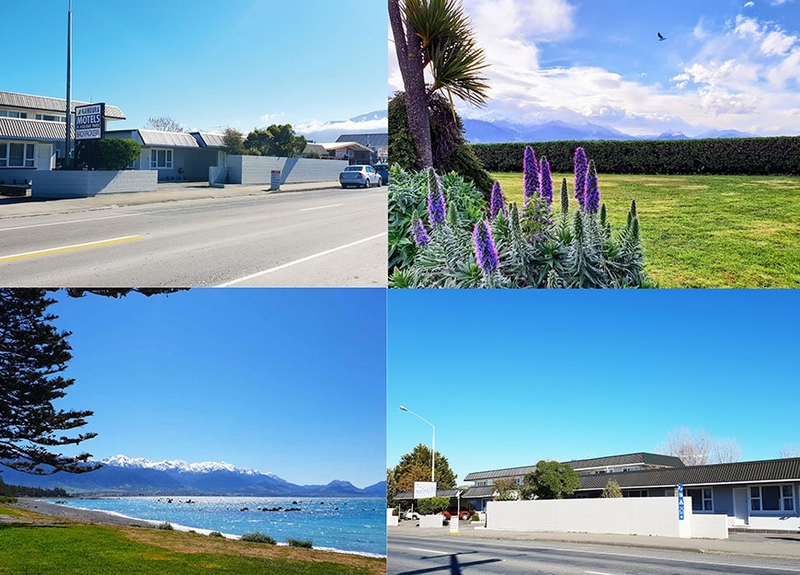 Kaikoura Airport is a 6-minute drive away. 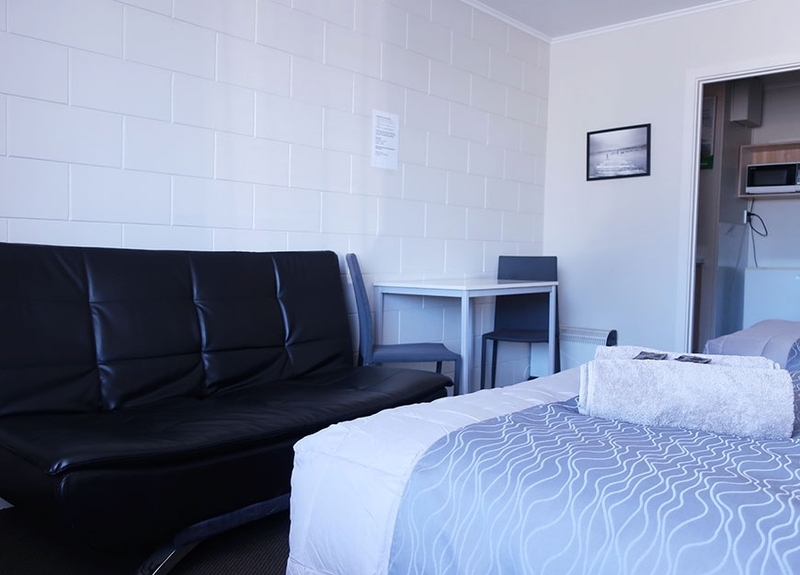 Some rooms offer a fully-equipped kitchen and a private bathroom. 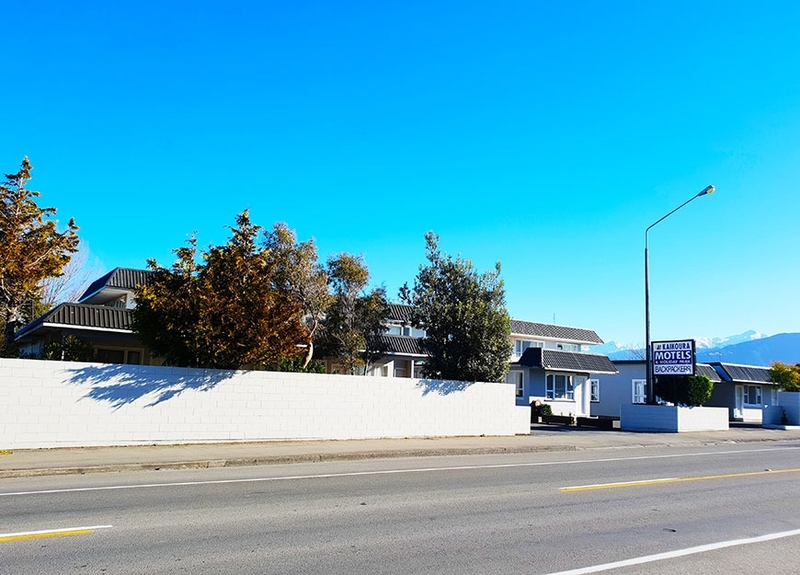 We offer a wide range of comfortable and affordable accommodation in Kaikoura to suit your needs. 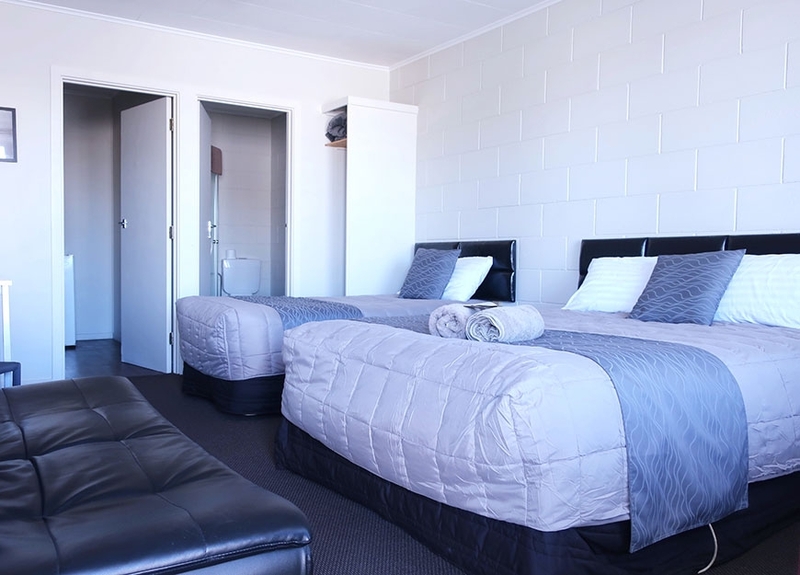 Long-term and group booking discount rates are available. Please ring us today to find out more. 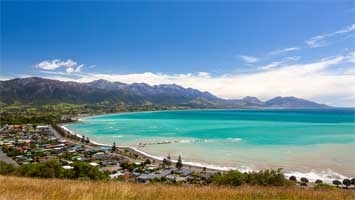 Kaikoura is a small coastal town in Canterbury well known for its crayfish and marine life. 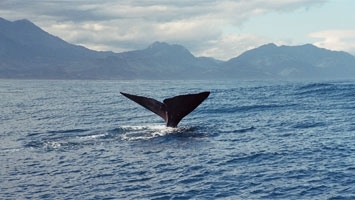 It is a very popular destination for both domestic and international travellers and has plenty of activities to choose from. 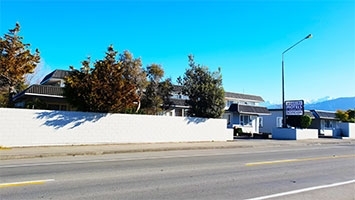 Kaikoura is situated midway between Christchurch and Picton on the east coast of the South Island and is close to the rugged mountain range, the Southern Alps, running the length of the South Island.